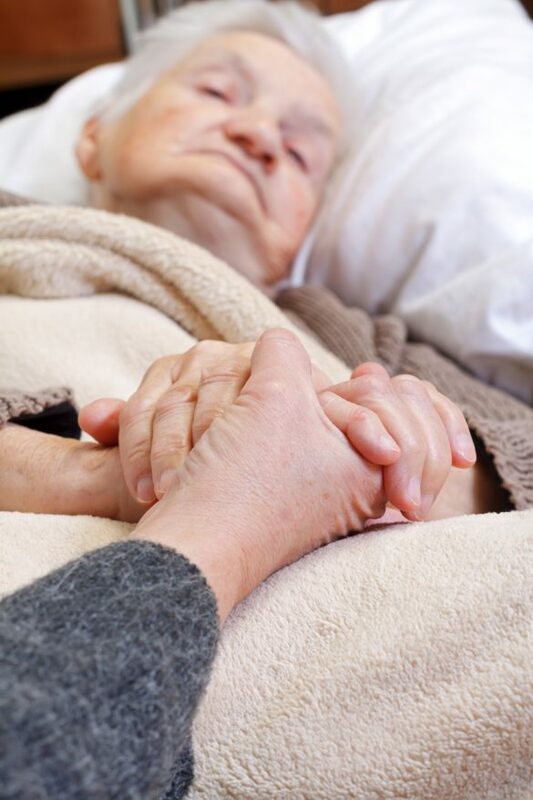 Caring for a loved one who requires End of Life Care is draining, Wiser Home Care provides proper End of Life Care so family can focus on time together. Often when a loved one is nearing the end of life they have a strong desire to spend their final days at home. However, caring for a loved one at the end of their life can be emotionally exhausting and physically demanding. 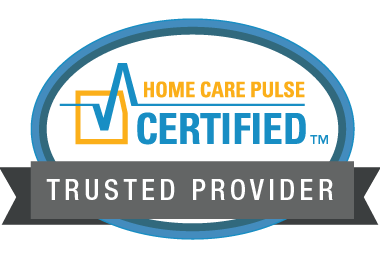 Wiser Home Care is experienced with this situation and understands the changes. Our caregivers are patient, good listeners and will keep comfort a top priority. Wiser Home Care Services will be there to help support you and your loved one through this time. We work with several hospice agencies. We will communicate the needs to medical professionals, care for the loved one, and help around the house. At the end we can help make the calls that are needed. Our goal with End of Life Care is to do the daily tasks of so the family can spend their precious time together. Our local team of Client Care Managers are on call 24/7 to answer your questions and work with you to design a customized plan of care that is right for you.